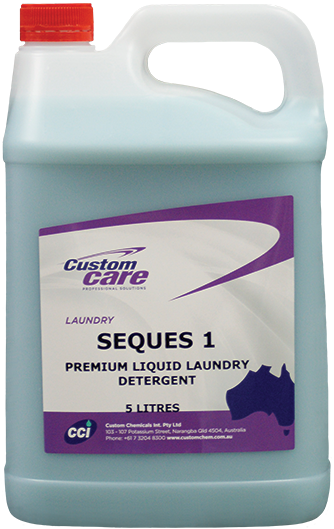 Seques 1 is a fragrant liquid laundry detergent that combines the washing power and economy of a powder with all the convenience of a liquid. 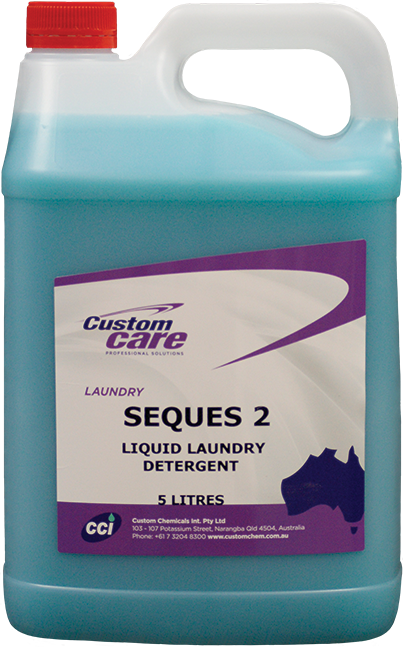 Seques 2 is a fragrant liquid laundry detergent that combines the washing power and economy of a powder with all the convenience of a liquid. 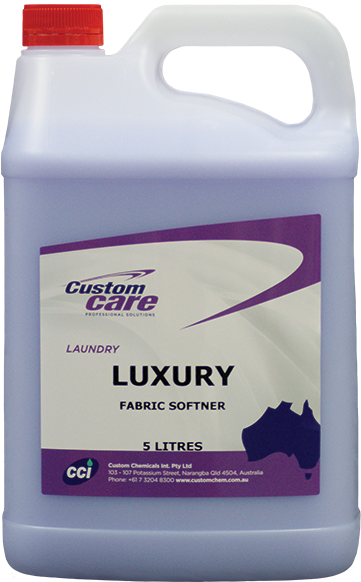 Luxury Fabric Softener is designed to give softness and freshness to your whole wash. It is particualy effective for towels, woollens, nappies and blankets. 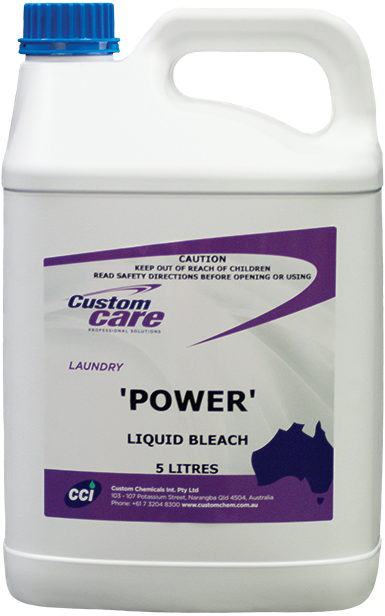 Liquid Laundry Bleach can be used for cleaning, whitening, removing stains, disinfecting and deodorising. It is safe to use on colour fast cottons and linens, orlon, nylon, dacron and terylene - when used as directed. 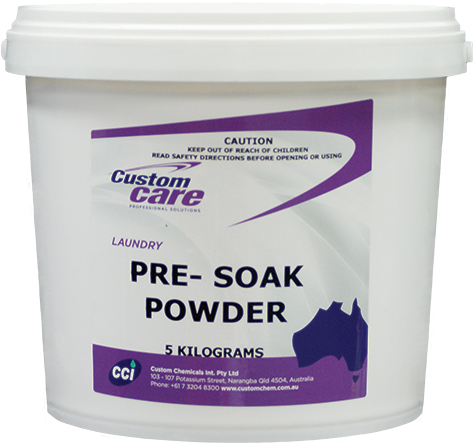 Pre Soak Powder is a heavy duty detergent powder designed specifically for nappy washing and stain removal from a multitude of surfaces. It is formulated to attack heavy stains and soiling of clothes and materials prior to the wash cycle. 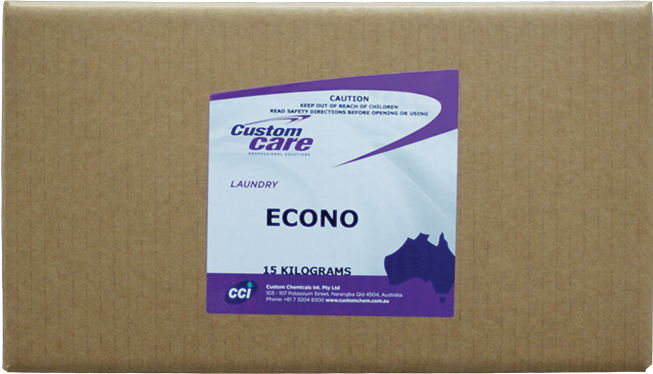 Econo Laundry Powder is a lemon scented, blue detergent powder for both commercial and domestic washing machines. It has been specially formulated to provide excellent results in all water conditions (hot, cold and hard water). 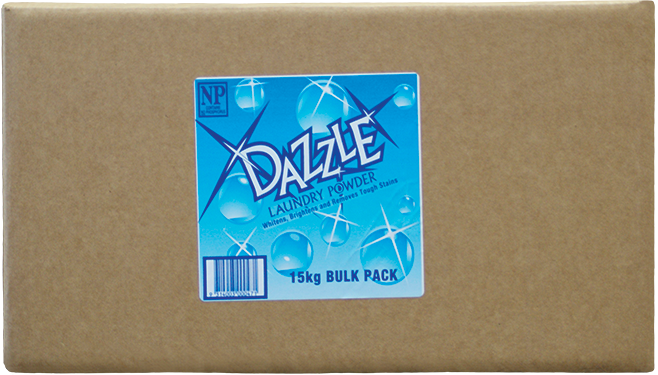 Dazzle is a lemon scented, blue detergent powder for both commercial and domestic washing machines. It has been specially formulated to provide excellent results in all water conditions (hot, cold and hard water). 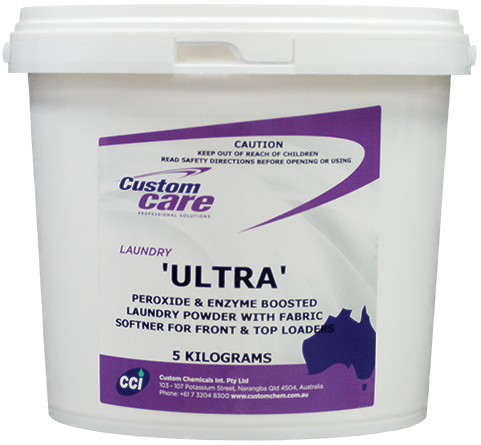 Ultra is a heavy duty fragrant scented synthetic detergent powder and fabric softener for use in both commercial and domestic machines - designed for both top-loaders and front-loaders. 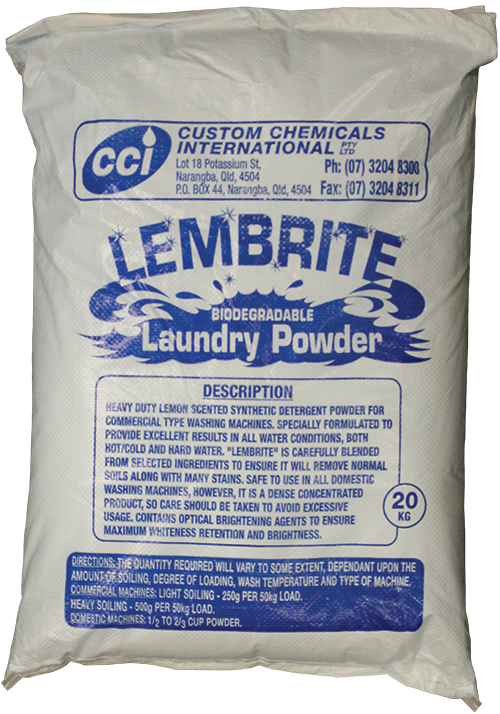 Lembrite is a heavy duty lemon scented synthetic detergent powder for use in both commercial and domestic machines. Designed for both top-loaders and front-loaders. 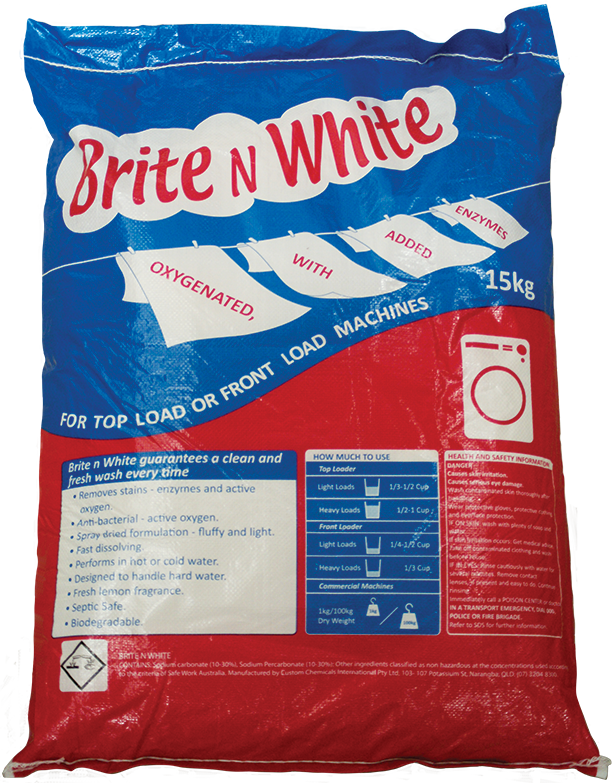 Brite n White is a heavy duty, lemon scented, detergent powder for commercial and domestic washing machines - manufactured by the “spray dried” method. It has been specially formulated to provide excellent results in all water conditions.